– Function: Be used with flat tie to tighten adjoining concrete formworks and securing the flat tie and concrete formwork in place. – Specification: L-150mm, L-180mm, L-200mm and so on….Construction formwork accessories. 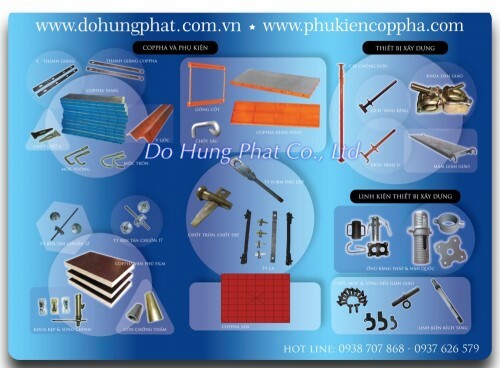 – Application: Construction formwork accessories, concrete formwork accessories, concrete formwork flat tie /x-flat tie/ wall ties, aluminum form tie. They are made of iron. It is used on Korea construction. We can do as customer’s drawing with good quality and competitive price. We have many years experience in Scaffolding production,Construction formwork accessories, concrete formwork accessories. With high quality, competitive price and fast delivery, we have got very good reputation at home and abroad. Hope we can establish longtime cooperation—for our mutual development in future.